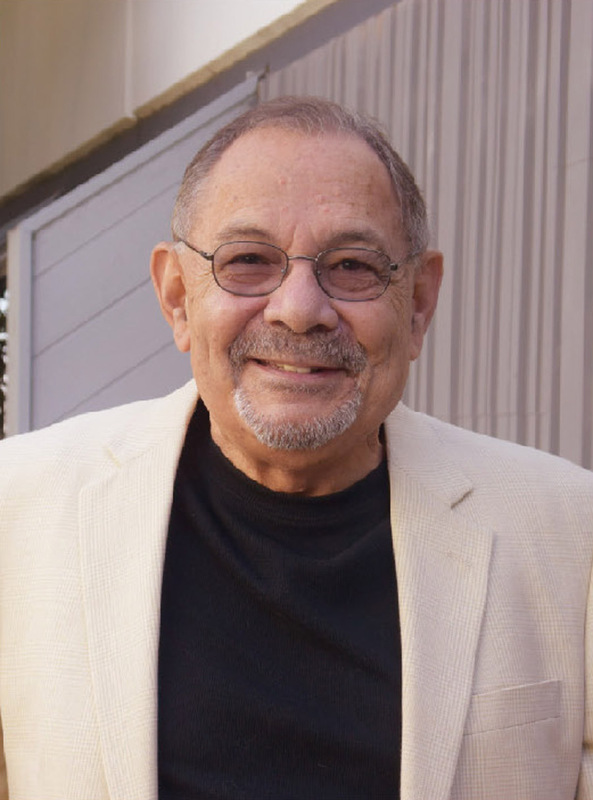 Bob Alba is the Director of Operations for Lynne Alba Speech Therapy Solutions, P.C. He is responsible for the business and financial well-being of the clinic. Bob has a long history of business operations dating back over forty years. He has been the president of seven companies and has owned five of his own companies. These were in the fields of Sales and Marketing, Manufacturing,Industrial Design, and Business / Financial / Manufacturing Consulting. Bob has worked consulting in various capacities in North and South America, Europe and Japan and over the years has represented some of the world’s largest firms. His consulting firm has been in operation for 20 years and has served a wide variety of large and small firms. He is also an Industrial Designer and has produced hundreds of designs in many fields. These designs are produced and sold throughout the world. Bob is a member of the American Society of Quality Control and a Senior Manufacturing Engineer (SME). He enjoys reading and writing and has published four books. He won the Editor’s Choice Award for the World Poetry Movement. He has also been an avid runner all his life. Please feel free to consult him on any operational or financial issue regarding the clinic.